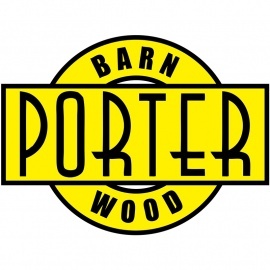 Porter Barn Wood is a reclaimed wood materials supplier as well as manufacturer of custom furnishings and architectural elements. With a full service woodworking shop, metalworking and blacksmith shop, concrete casting studio, and finish shop, they provide build services for both residential and commercial customers across the United States. Locally, they provide licensed contractor teams to install.